Since the 1950’s, the citizens of the state of Maryland have told legends about the Goatman. This creature is described as a half-goat half-human cryptid that is extremely aggressive and has been known to kill people who trespass into his domain. 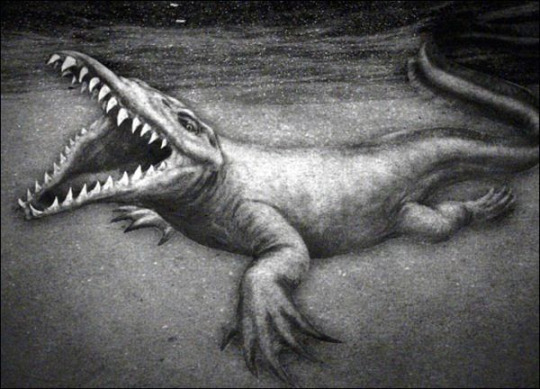 The White River Monster is a legendary large creature reportedly first spotted off the banks of the White River near Newport in northeastern Arkansas.